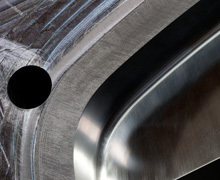 Ramko can take your conceptual part designs and deliver a cost efficient, manufacturable end product. 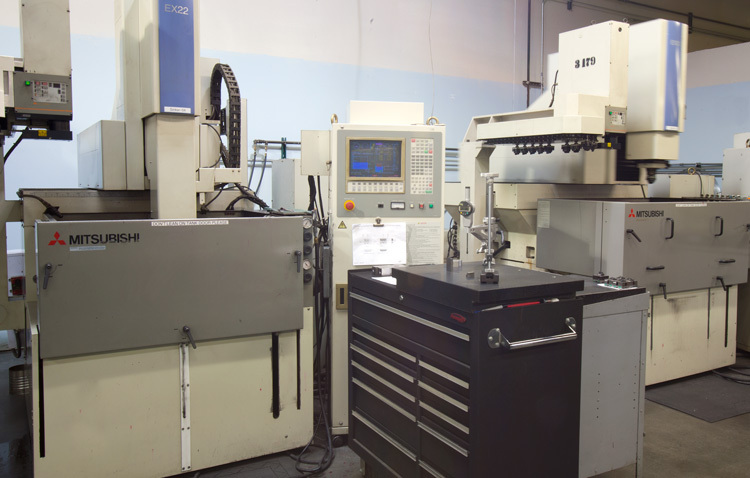 Operating 24 hours, six days a week, Ramko's CNC mill is a workhorse! 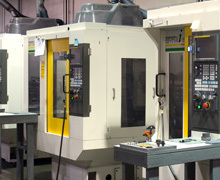 Our CNC mill supports all departments and project leaders. Having multiple CNC machining centers running practically non-stop allows us to build our mold bases in-house in a short amount of time. The almost constant production of our CNC mill also provides us with the capability to deliver on demanding project deadlines. 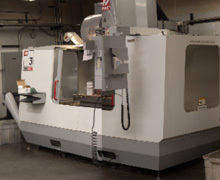 Our machines can also mill parts up to 60" x 146" in size. 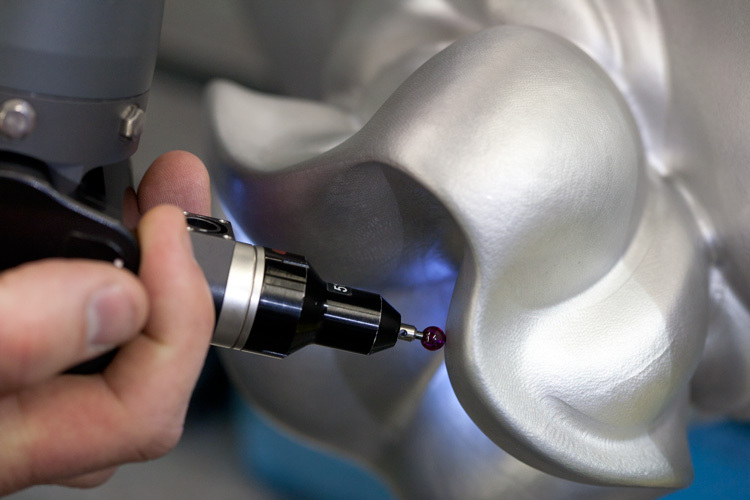 These in-house milling capabilities set us apart from the competition. With ElectrodeWorks, we are able to automate all aspects of electrode design, management and manufacturing of EDM electrodes. ElectrodeWorks is fully integrated into Solidworks, this assures complete parametric associativity of Electrode CAD data and the mold design. 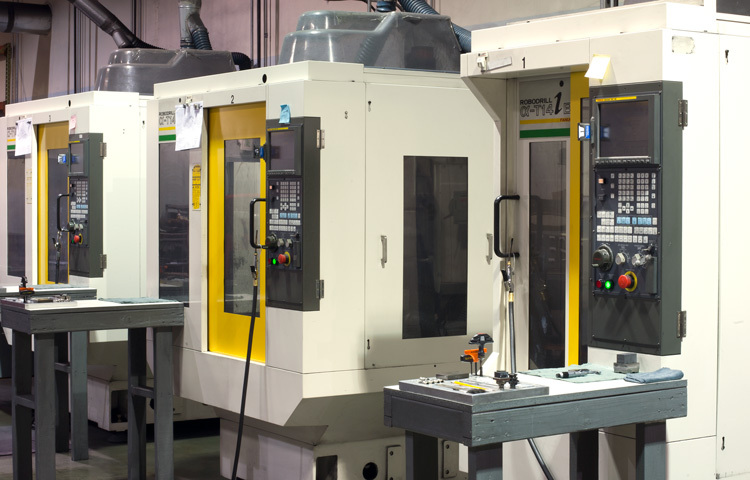 We use Mastercam Mill for programming and we have multiple Fanuc RoboDrill high speed graphite CNC machining centers. 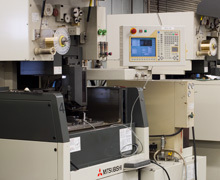 Ramko's in-house Wire EDM department is equipped with multiple submerge Mitsubishi FA-10S and FA-20S. These EDM Machines operate around the clock, six days a week. This almost non-stop operation enables Ramko to stay on schedule and maintain quality control of our mold components and mold base. 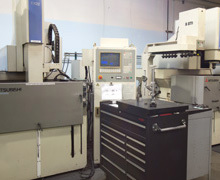 We have multiple Mitsubishi EX 30 CNC EDM machine also operating 24 hours six days a week. Our skilled and experienced polishing department operates two shifts six days a week and capable of producing up to SPI A-1 #3 Diamond Buff finish . 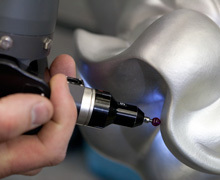 Our inspection department is equipped with the latest Romer portable CMM arm. All inspection equipment is continuously calibrated and traceable.